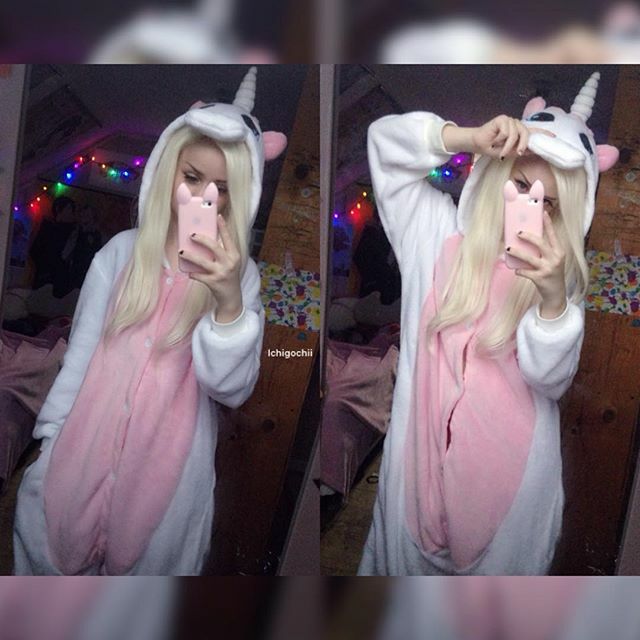 Kigurumi jumpsuits are available in two varieties i.e. cotton & fleece. 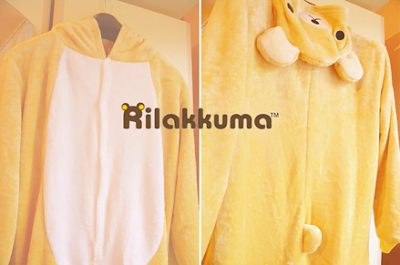 Fleece kigurumi (kee-goo-roo-mie) are considered the most comfortable variant that is suitable to make your cold nights warm. They provide the ultimate snug for a cozy romantic night & help the two love-birds play good in bed. 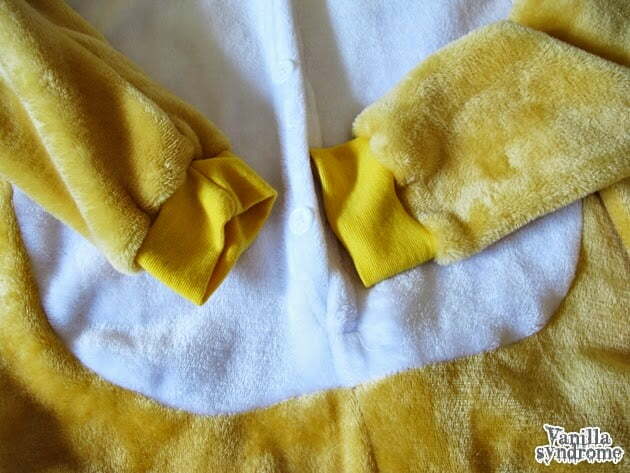 To keep the comfort last long, it is necessary to pay some attention at how do you wash your Kigu romper. Over usage and improper handling may cause pilling and dinginess. Your animal onesie may also lose stretch or may face shrinkage over time. Follow the washing/drying instructions below to keep enjoying the cozy experience for ages to come. Kigurumi can be safely tossed into the washer. Turn it inside out & wash it in the gentlest mode using cold water & laundry detergent. To maintain the softness, fabric softener can be optionally added. Cold water is used to prevent any bleeding of the dyes used in the manufacturing. It fixes the color for the subsequent washes and maintain the fluff & detailing of the Kigu hood. You can also hand-wash it, if you feel like it. 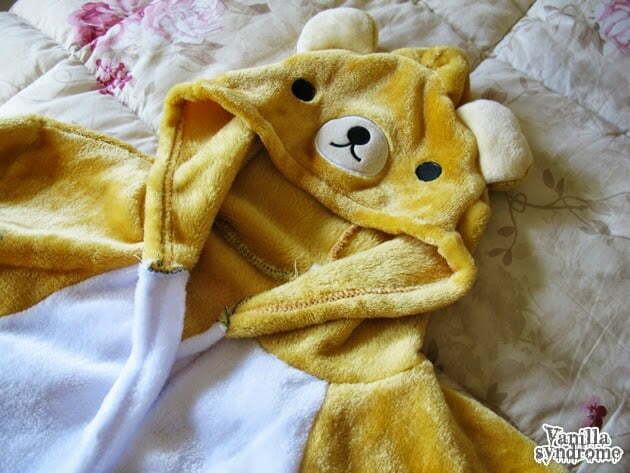 A kigurumi should be hung to dry to prevent wrinkles. The best way to drying a kigu is to let it air dry however unfortunately it takes a day or two. If you are lazier or have met a jumpsuit emergency, it is advised to dry it in the dryer using the gentlest setting. Always keep in mind that you never have to use hot air as it may cause shrinkage. Regular wear & frequent washes may cause the development of fuzz balls. Though a bit of it should go unnoticed but if it starts bothering you, it is suggested to pick it up using sweater shaver. Pilling usually occurs at the cuffs, ankles and at crotch where it receives the most of the rubbing. If you wear kigu jumpsuit only when you are trying to spend a lazy Sunday, your PJs will last you longer than for someone who loves being actively engaged in marathons and sports wearing these animal jumpsuits. Usually Kigurumi PJs cost you a hefty wallet, but we ensure the swift delivery of the best fleece kigurumi from our own warehouses. These Asian originated kigurumis best understand the trend and serve you for as low as $30.00!